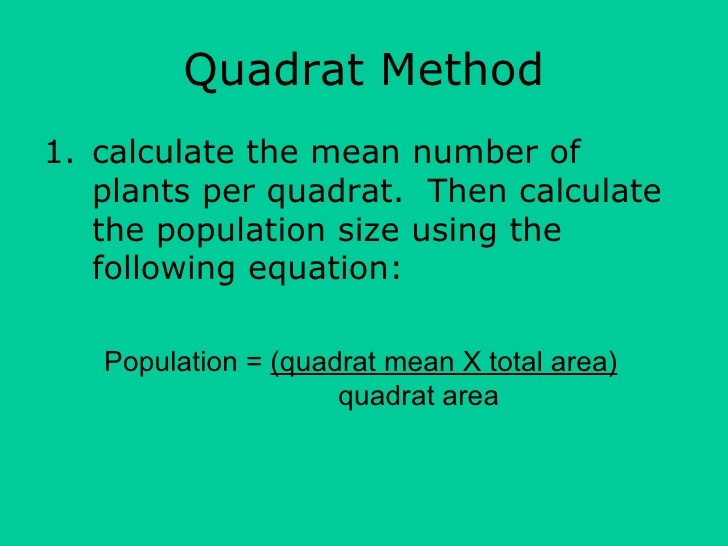 1. estimate the population size of plants and animals in a given area. 2. use the capture-mark-release-recapture method to estimate the population size of mobile animals. 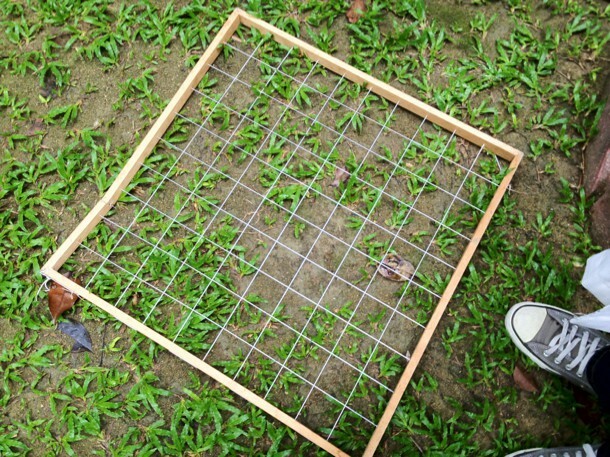 3. use quadrat sampling to estimate the population size of plants and small animals. Population refers to a group of organisms belonging to the same species that live in the same area over a given time. 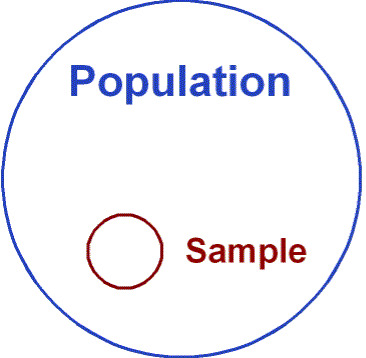 Population size simply refers to the quantity of individuals or organisms. There are many ways of determining the population size from simply counting individuals to using sampling to estimate the population size of animals in the wild. Capture as many individuals. Capturing animals employs the use of different traps and nets. Tag or mark them. Make sure that the mark or tag doesn't cause harm to the animal. In addition, the mark should not make the animal conspicuous to its predators in the wild. The tag or mark must allow the animal to behave normally once it is released back into its habitat. Release the tagged or marked animals in the wild. After some time, capture individuals and see how many of those individuals have the tag or mark (recaptured individuals). 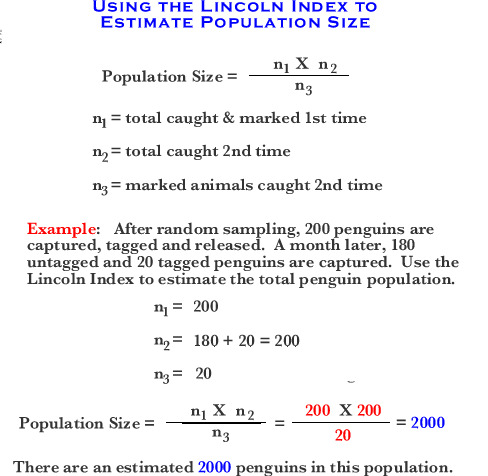 Use the formula, Lincoln Index, to estimate the population size. 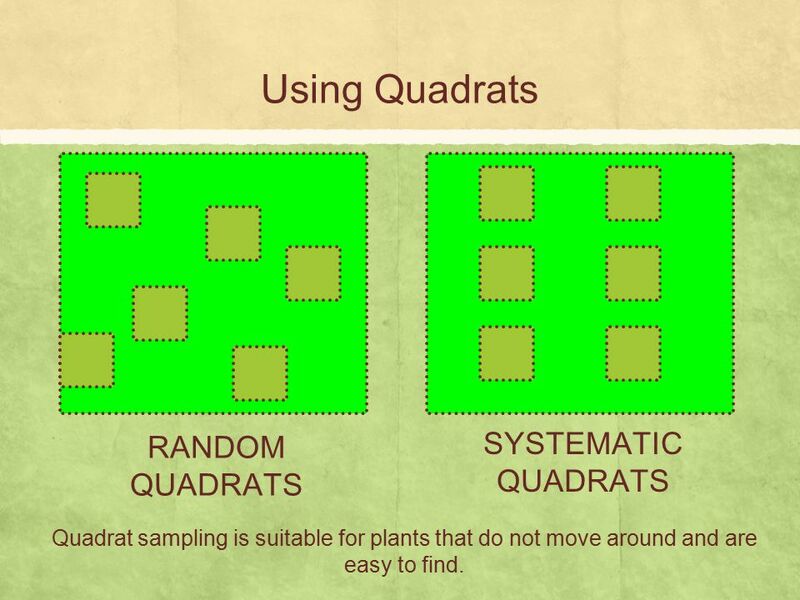 Quadrats can be placed randomly or systematically on the area to be sampled. To do quadrat sampling, place quadrats randomly all over over the plot. The chosen quadrats are shown in red (A, B, C, D and E). Let's imagine each quadrat measures 10 sq. meters. Therefore, the size of the entire area is 10 sq. meters times 25 quadrats, which is equal to 250 square meters. 1. Count the number of dandelions in each quadrat. 2. Find the mean of dandelions in all 5 quadrats. In this case, 8 divided by 5 is 1.6, which we can round up to 2. That means there are 2 dandelions per quadrat or 2 dandelions per 10 sq. meters. 3. Extrapolate to find the population estimate for dandelions. The entire area is 250 square meters. The population density for dandelions is 2 dandelions per 10 sq. meters. Multiply the population density by the area (2 dandelions per 10 sq. meters X 250 sq. meters). That gives us 50 dandelions in the entire plot. As you can see, this is just an estimation. And our estimate does not provide the actual count for all dandelions in the entire plot. In fact, the actual count for dandelions is only 23. Our estimate assumes that there are always two dandelions per quadrat (10 sq. meters), which is obviously not the case. You can see that some many quadrats in the plot do not even have a single dandelion. How can you make your estimate more accurate?